William S. Lind is the executive director of the Virginia-based American Conservative Center for Public Transportation. He previously worked for the Federal Transit Administration. Public transportation, especially rail, is often seen as anathema to conservatives. 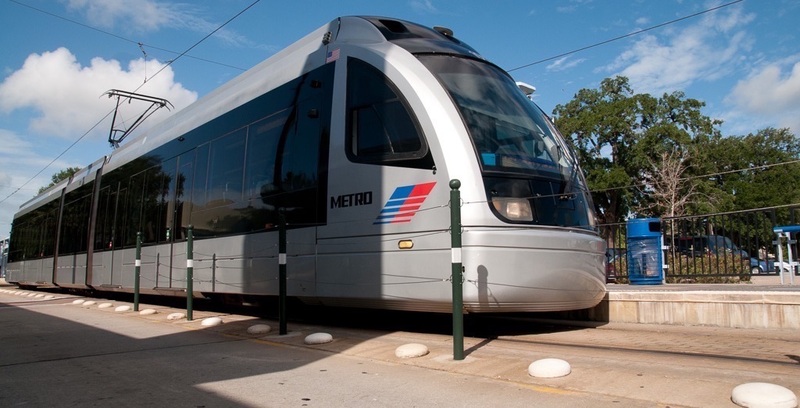 In fact, high-quality transit benefits everyone, including conservatives, and it's time for Texas to get on board.